Things to do in Dubai are fun activities to explore amazing scenery of Dubai. Dubai was a dry dessert. But, today it changes to be the greatest city in the world. Here are the lists of exploring Dubai in a different way. 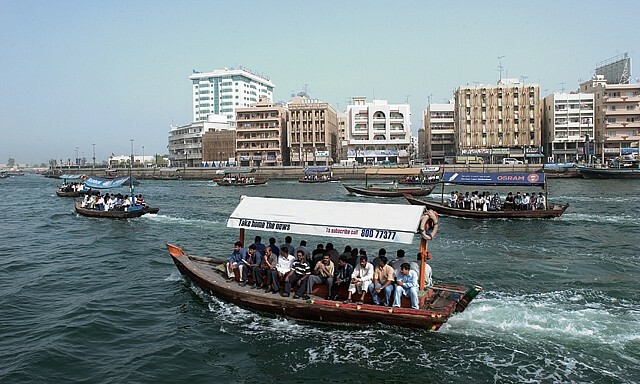 A river dividing into two parts Deira in the northeast and Bur Dubai in southwest was a shelter for Indian and African traders so that it becomes a gold, spicy, and textile trading. Dubai Creek was the main source of economy by fishing and diving to find pearl. When you arrived in Dubai, you should ride abra together enjoying city view that is contrast to modern skyscrapers and old buildings. This traditional ship trip starts from Deira to explore Spice Souk, and Bur Dubai Abra Station to explore Textile Souk, and otherwise. When you go to Dubai, you can include this activity to be things to do in Dubai. Don’t miss eating delicious camer burger. The tourists usually get interested in tasting camel burger. Camel becomes a familiar meat for local people. You can go to Local House to enjoy camel burger. 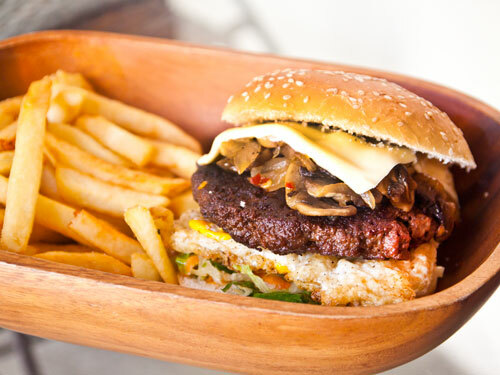 For burger, the meat used is shoulder part so that it is free of fats and cholesterol. Burger bread uses baked khameer with melted cheddar cheese and homemade burger sauce. 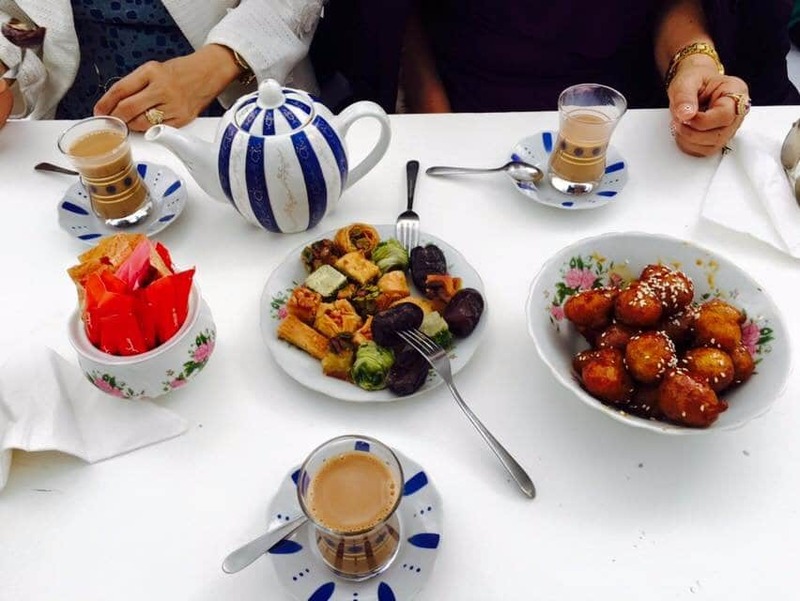 As a harbor city, many international traders come to Dubai so that culinary in this city is varied by adapting influences from some cultures. You can conduct food tour. The best place to bite is Deira being the old area being a busy city with a line of food stalls. You can explore those food stalls to taste some dishes and menus in those stalls. Though the landscape is dominated by dry dessert, but this city has the biggest garden in the world. It was operating since Valentine Days 2013. 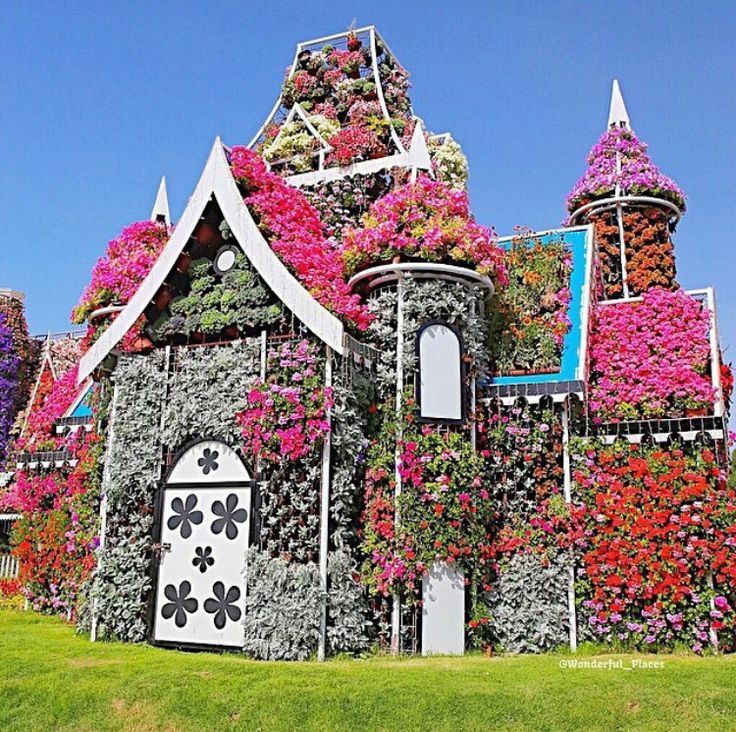 It is called Dubai Miracle Garden with the width of 72.000 meter square showing more than 45 million of flowers from variety of types arranged tidily. If you capture it in any distances, it stays photogenic. For the people loving challenges, you can enjoy Dubai in an extraordinary way. You can do skydiving from the high of 4.000 meter with the speed up to 210 kilometers per hour. For the beginners, it needs the help of partners and professional trainer. 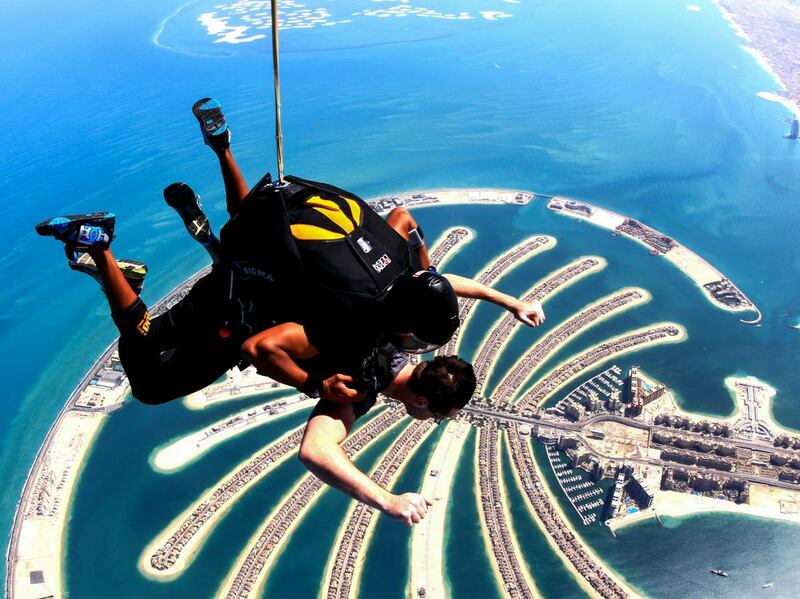 The location of skydiving is not far from Palm Jumeirah. Include skydiving to be things to do in Dubai.